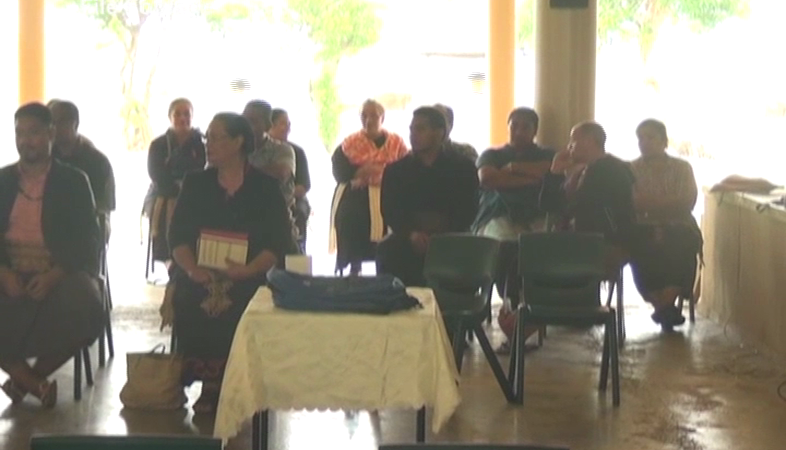 The Office of the Ombudsman completed their outreach programs to the 10 Tongatapu constituencies during the months of October & November, where they recorded several concerns raised by the people. The vision of the Ombudsman is to provide an impartial and effective complaints resolution service and also work to promote the best practices in public administration, integrity, good governance, transparency and accountability within government ministries and agencies. In a press release from the Office of the Ombudsman, it stated the most pressing concern of the people in the Tongatapu constituencies was the delayed arrival of assistance from the government following Cyclone Gita in February this year. Also, the Tongatapu 8 constituents were concerned for the Tapuhia landfill and the threats it poses to the surrounding environment, including the health of those living nearby. They had asked whether they could raise the issue with the Office of the Ombudsman, before any damage had been caused, but according to their policies the Ombudsman are unable to address a case that has not directly affected a complainant, however they advised the people to bring up this issue with their representative to parliament and the ministry for environment. Other concerns include issues with the land, the regional seasonal workers programs, amongst others. This concludes the Ombudsman offices outreach programs for the year, where the Ombudsman – ‘Aisea Taumoepeau, and his staff thanked everyone for their cooperation during the outreach visits.